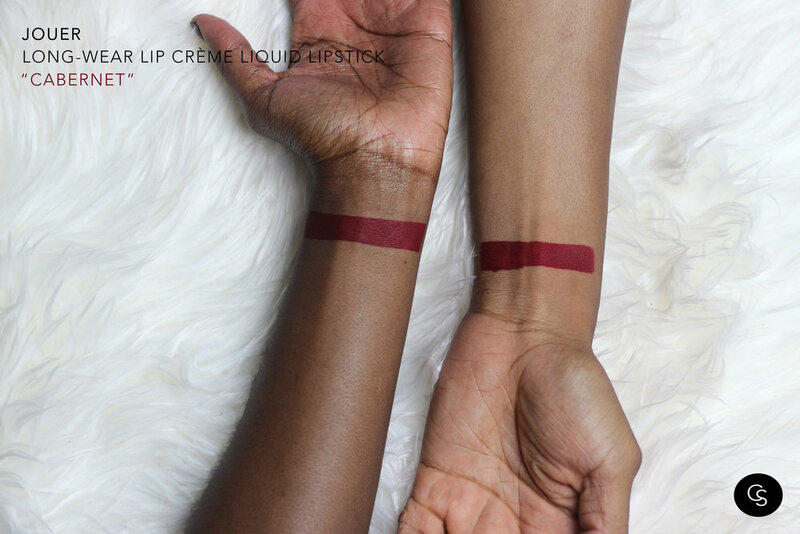 Matte Cool Deep Red ; This weightless, long-wear liquid lipstick offers full coverage color with a soft-touch finish that glides on smoothly and lasts all day. 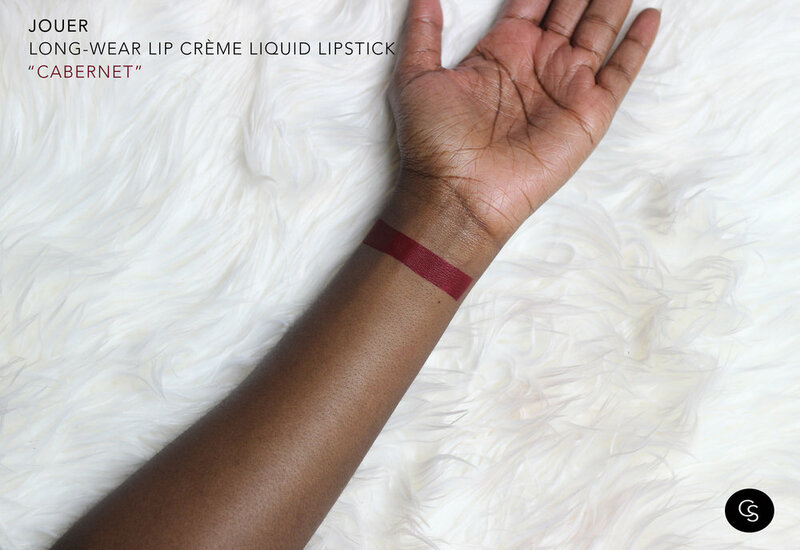 Cabernet is a gorgeous lightweight liquid matte lipstick that is a beautiful shade of red, especially for darker complexions. It is comfy on the lips, applies easily, and is long lasting.